AI is not just something for financial institutions to take on, but it’s also increasingly essential, and affordable, for SMEs themselves. Luis Rodriguez, Chief Product Officer at Strands, shared insights on how to effectively bring AI into small businesses. Luis Rodriguez, Chief Product Officer at Strands, participating in the “AI in Banking” panel. Unless you’ve been living under a rock, you’ve heard the acronyms “AI” and “ML” used when referring to the digital transformation of all industries in the last few years, and SMEs and the financial sector are no exception. Last week, the Global SME Finance Forum hosted a panel exclusively devoted to addressing this topic: how AI in banking can help small business unleash their full potential. 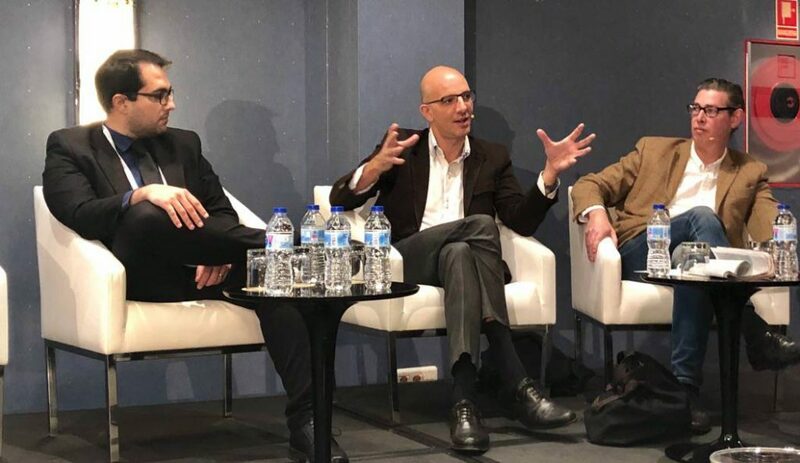 Luis Rodríguez, Chief Product Officer at Strands, took part in the discussion and shared the common applications of AI and ML in the digital money management space. Banking industry players are already taking advantage of what AI has to offer. Most common use cases for AI in the financial sector include fraud detection, sentiment analysis, product recommendations, and customer service. Leandro Guerra, Data Science Manager at Experian EMEA, enhanced the value of “platforming”. That starts with customer experience, so the next question to be answered is: how can banks offer the best experience? David del Ser, Director at BFA AI Studio, stated that ML solutions set the scenario for smart interactions between banks and SMEs. The panel was followed by a Q&A session, where the attendees had the opportunity to learn more about the application of AI in SME banking, and how FinTech partnerships can fuel SMEs growth and performance. Global SME Finance Forum has become a must-attend annual conference. This year, Strands was awarded the “Member Engagement Award” by IFC, a member of the World Bank Group, and the SME Finance Forum. 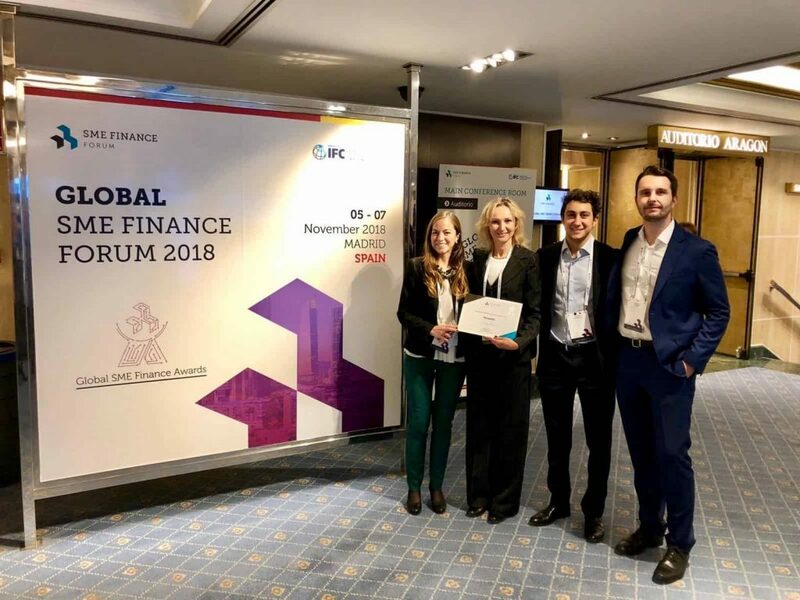 A record 600 attendees from more than 275 institutions in 80 countries attended the forum, which facilitated good conversations around SME finance acceleration and provided quality networking to help banks and FinTech firms foster innovation, drive transformation, and promote the growth of the business customers.